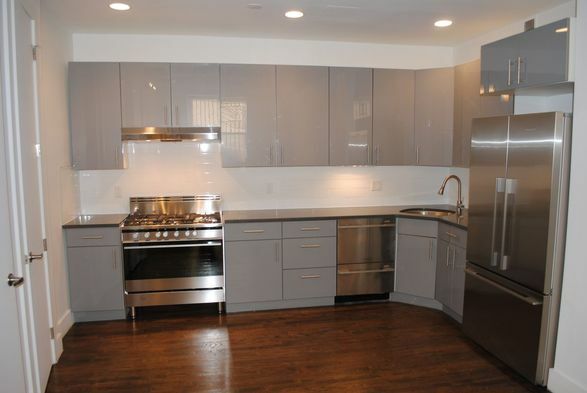 Newly renovated, Specious & Light 3-bedroom 2-bath apartment located in Clinton Hill. Apartment has unique features such as Exposed Brick & Beams, Hardwood Floors & High Wood Ceilings. This apartment is conveniently located near Pratt Institute, BAM, Barclay Center, bars, cafes, restaurants, food stores & A,C,G trains.